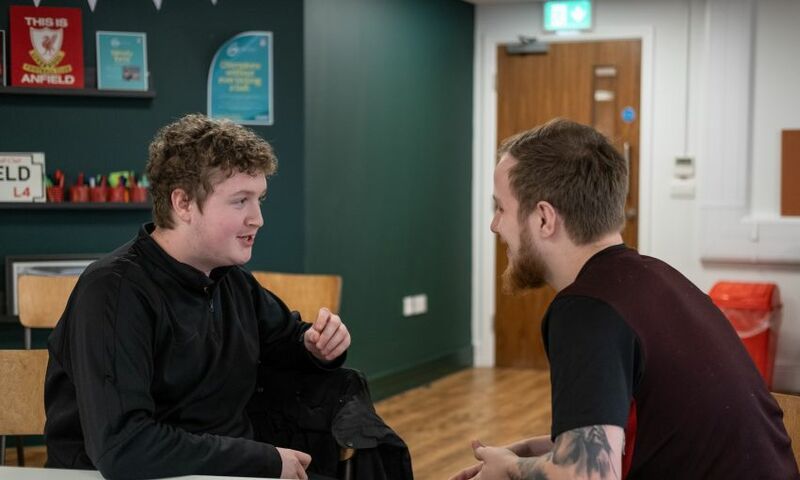 Premier League Works Project returns - Sign up to our Open Day, today! Are you aged 18 - 25 and currently unemployed? Need employment support? 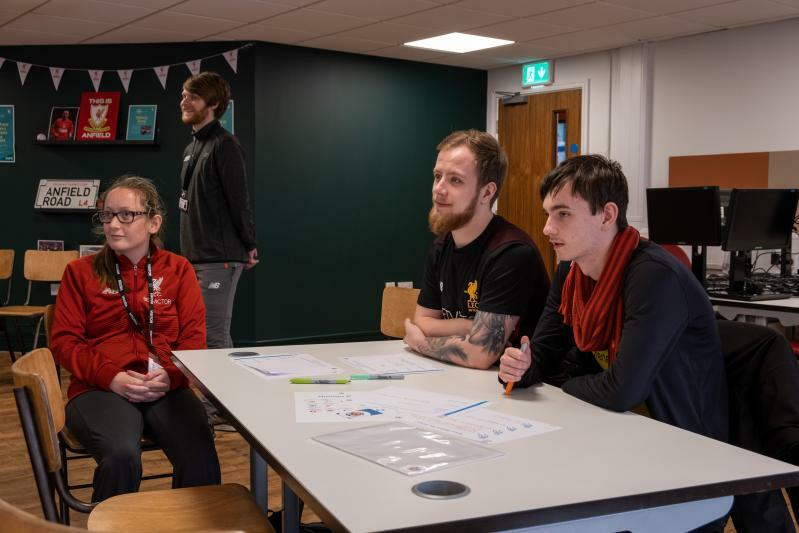 Then come down to the LFC Foundation's PL Works Open Day from 2 till 4pm, Wednesday 1st May at the LFC Foundation Learning Space Anfield Stadium.